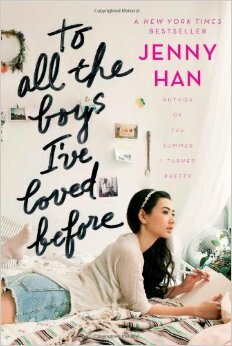 I’m sure a lot of people have already read this but To All The Boys I’ve Loved Before is an adorable YA contemporary. The main character is Lara Jean who has kept letters to all of the boys she’s ever loved hidden in her mother’s hatbox and one day they’re mysteriously sent out to all of boys. The plot entails Lara Jean dealing with the fallout of the letters being sent out and the chain of events that follow. TATBILB is the perfect mix of fluffy romance and seriousness that I found it a quick and fun read. 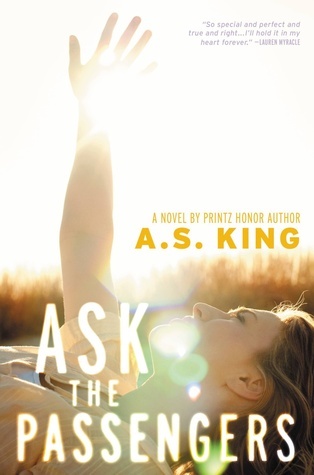 I read it during the summer during a ‘Romance’ binge and it was just the perfect book for that time. I can’t wait to read the sequel, P.S I Still Love You, this summer! I loved Ask The Passengers! Just like ATBILB it was one of my favourite books of 2014. It stars Astrid Jones who deals is dealing with a lot of stuff, her sexuality, her dysfunctional family and her a lot of secrets she’s having to keep. As a form of escapism Astrid ‘speaks’ to the people who are in the planes that fly over her house and confesses everything she’s dealing with to them. It’s just an amazing mix of magical realism and contemporary that blends perfectly and I’ll admit it did make me a bit teary. It was just the perfect book for summer and it’s something I’d definitely recommend. 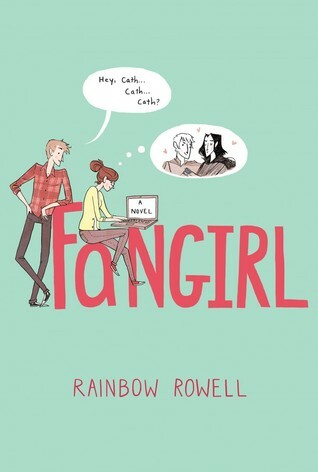 Fangirl is probably an obvious choice but it’s such a cute book that I couldn’t help but include it. It follows Cath who has just gone off to college and finds that her relationship with her twin is suffering because of it but she also finds herself developing new relationships, both platonic and romantic. I loved how it switched between Cath’s POV and her ‘Simon Snow’ fanfiction, it’s just so fun to read. I’d definitely recommend checking it out! Another 2014 favourite! I actually posted a full review of this book last year which you can find here. This book is focused around 3 women, switching POV throughout with excerpts from police interviews which makes it all the more intriguing. It’s just a generally fascinating book that keeps you gripped because you have to find out what it’s all about. I’d definitely recommend picking it up because I’m not sure what say without spoiling it! It’s such an amazingly intricate book. 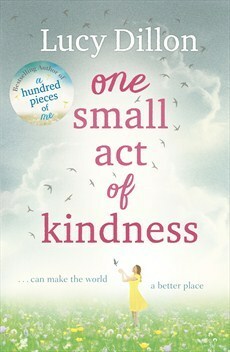 I posted a review of this recently which you can read here and I just found it to be a wholesome feel good story with a really entertaining plot. 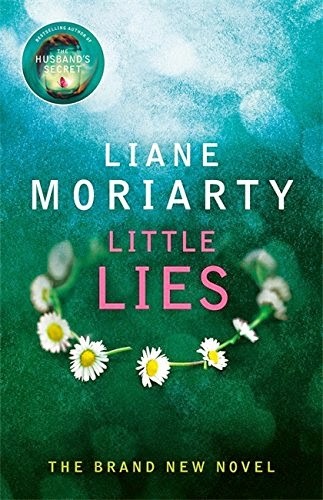 It centres around a woman who is found with amnesia and Libby, the woman who aids her recovery whilst also dealing with her own personal problems with her family and her business. Obviously secrets are revealed and relationships are formed and it’s a really lovely book. I especially loved the friendship between Libby and the other woman whose name I won’t reveal as it’s sort of a spoiler. Check out my review to find out more as it’s such a cute book and I really think more people should check it out.